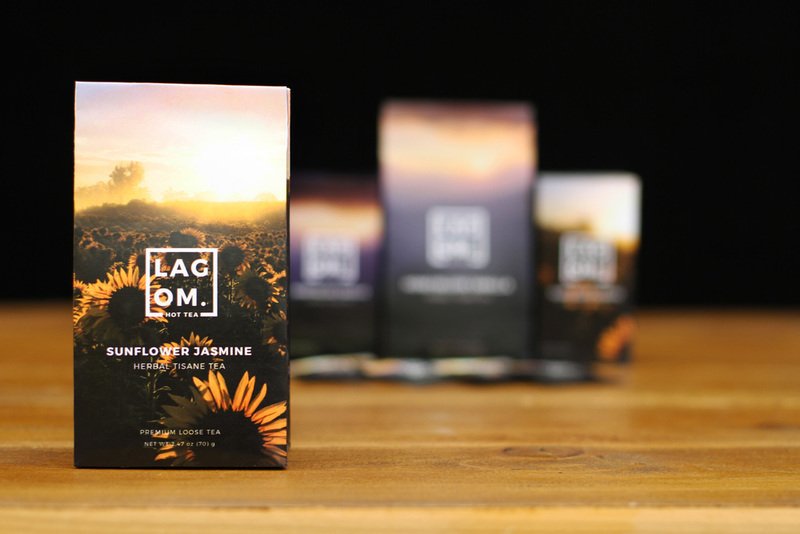 I designed packaging for Lagom. Tea. The set includes, bags for loose leaf tea and boxes with tea bags stacked inside. The bottom of the boxes have a perforated slit so the user can pull the tea bags from the bottom. Each design has a captivating photograph that covers the entire surface. The photography used is scenic and invites the customer to try new flavors. Each package will have a photograph unique to its flavor and matches the ambiance of the tea. I decided to use modern sans serif type so that the design stays youthful and fresh.